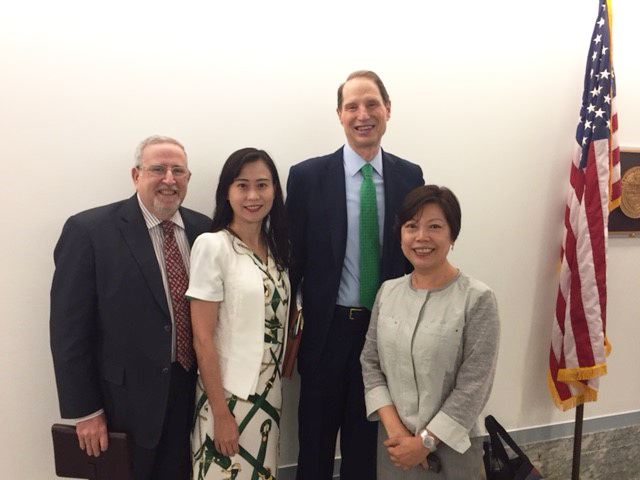 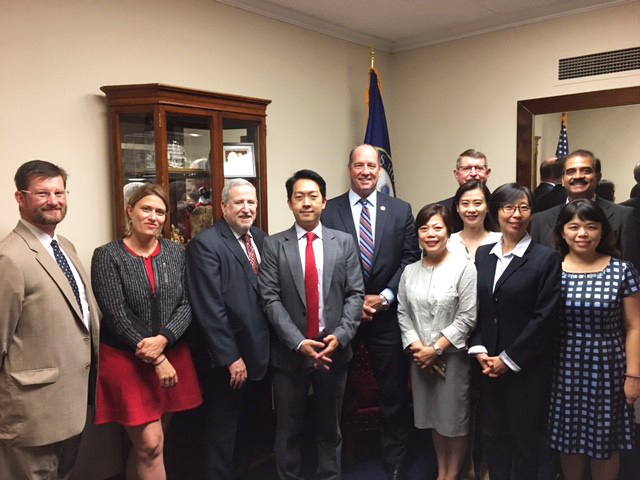 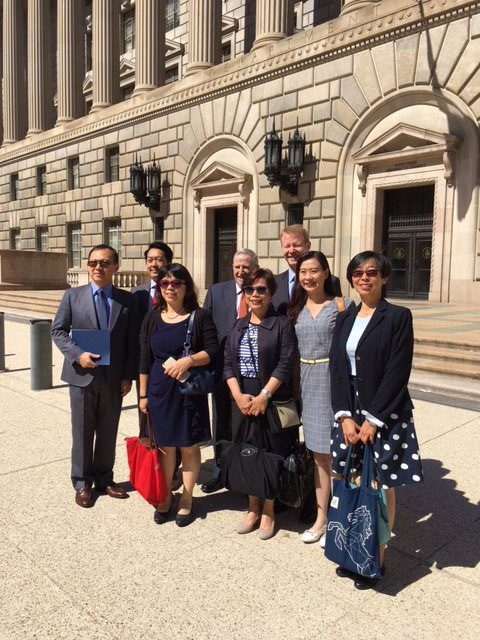 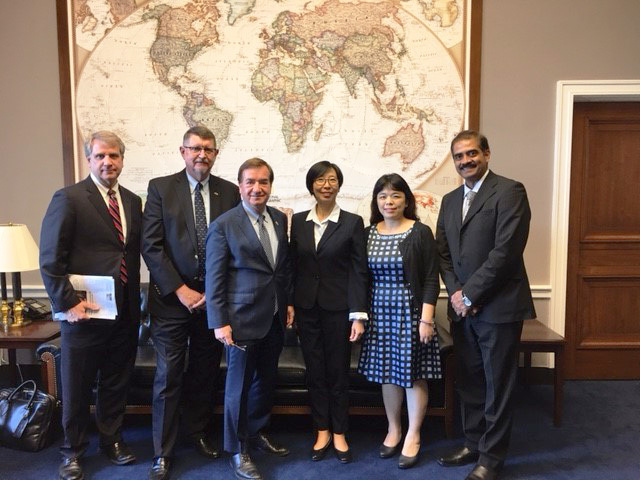 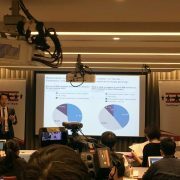 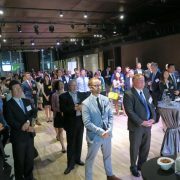 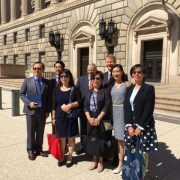 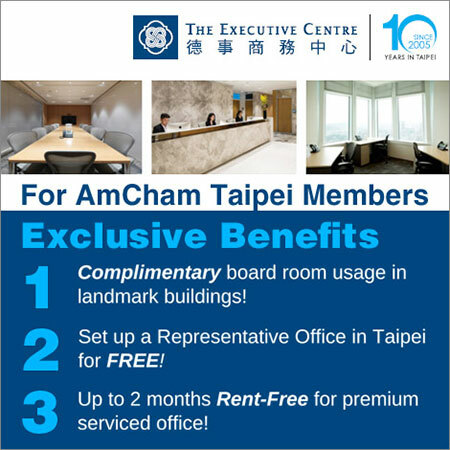 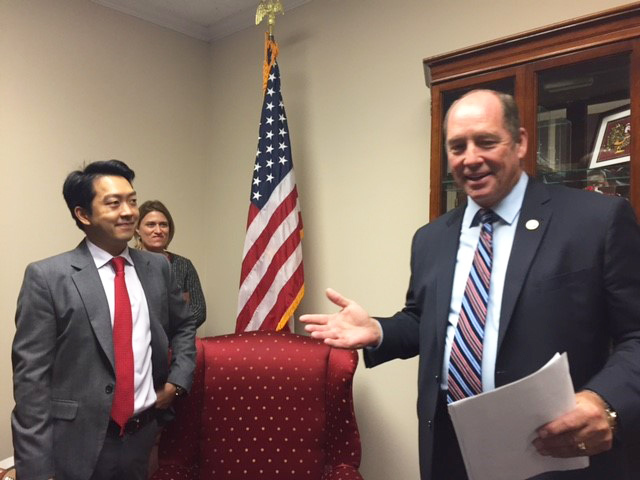 AmCham Taipei’s 2017 Doorknock visit to Washington D.C. from June 26 to 30 conducted a total of 45 meetings with U.S. government executive branch agencies (including the State Department, Commerce Department, and the Office of the U.S. Trade Representative), Congressional offices, think tanks, the U.S. Chamber of Commerce, the Taipei Economic & Cultural Representative office in the U.S. (TECRO), and others interested in the U.S.-Taiwan economic relationship. 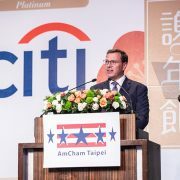 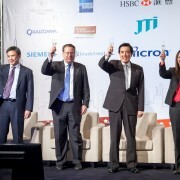 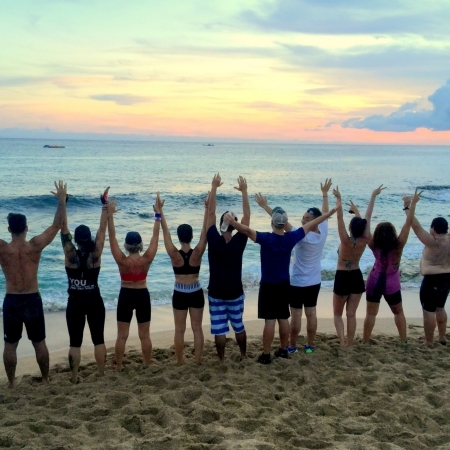 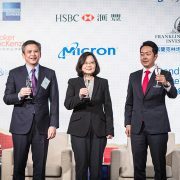 The group was led by Chamber Chairman Albert Chang, Vice Chair Dan Silver, and President Andrea Wu, and also included Raghavendra Shenoy, co-chair of the Medical Devices Committee, Board Supervisor, and General Manager of Johnson & Johnson Medical Taiwan Ltd.; Jenny Zheng, co-chair of the Pharmaceutical Committee and Managing Director of Johnson & Johnson Taiwan Ltd.; Emily Chiang of Medtronic (Taiwan) Ltd.; Stephen Y. Tan of K&L Gates; William Vocke of the Foundation for Scholarly Exchange (Fulbright Taiwan); Lynn Cinelli of MSD Taiwan; Don Shapiro, AmCham Taipei Senior Director; and Amy Chang, AmCham Taipei Senior Director for Government & Public Affairs. 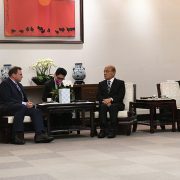 They were joined for various meetings by the Washington representatives of such member companies as Bechtel, Cigna, Dell, Eli Lilly and Company, Merck, and Microsoft. 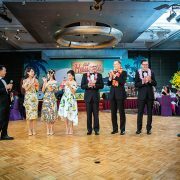 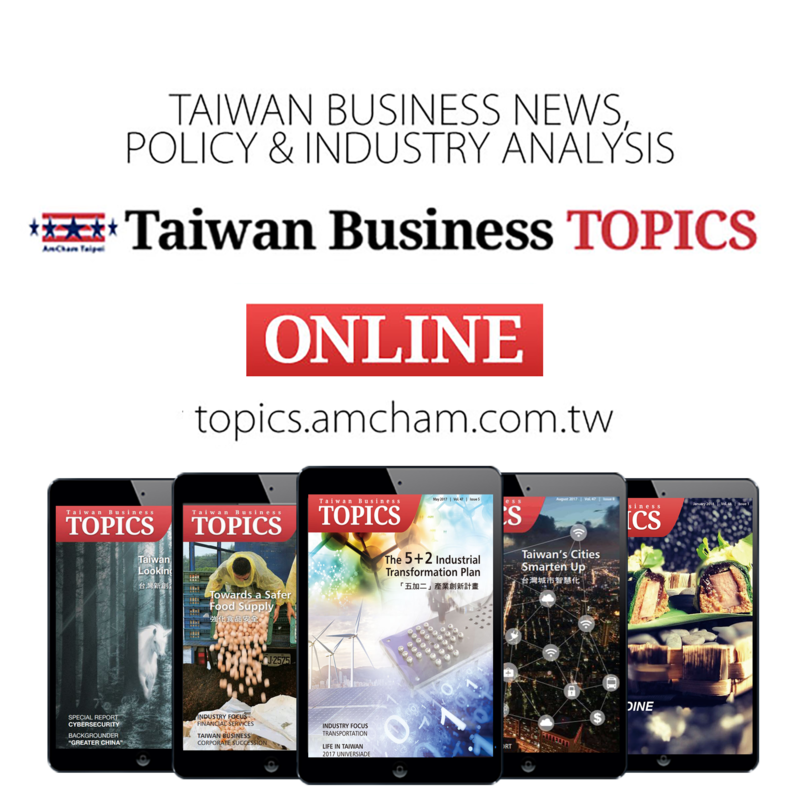 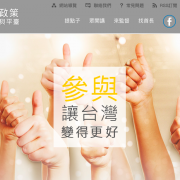 A full report on the Doorknock will appear in the August issue of Taiwan Business TOPICS, both the print and online editions.